Browning-Ferris holds that a company is now considered a "joint employer" of subcontracted employees. We all know that small, independent businesses are the backbone of Maine’s economy, but a new National Labor Relations Board ruling threatens the entrepreneurial spirit of small business across Maine and all over the country. During the campaign season, politicians of every stripe wave the small-business flag to garner our support, but now it’s time for U.S. Sen. Angus King, I-Maine, and others in the Senate to take meaningful action that will really help small businesses. As a small-business owner and employer in Biddeford, I focus on serving our customers with the highest quality standards and service, and treating each other the right way to foster a productive and rewarding workplace. But I am deeply concerned about recent developments in Washington that would affect my small business dramatically. The National Labor Relations Board ruled in a landmark case — known as Browning-Ferris — that a company is now considered a “joint employer” when it harnesses the use of specialized services and administers any level of direct or indirect control over contracted employees. In other words, if my company hires a custodial service to clean our facility, or security guards or any kind of subcontractor, I am now held liable for the labor practices of that vendor. Maine has lost some very large employers over the last couple of years. Our economy remains sluggish, and it’s growing increasingly difficult to feel optimistic about the future. Nearly 97 percent of Maine businesses are small businesses, and many of those are independent operators that hire subcontractors or are hired as subcontractors. 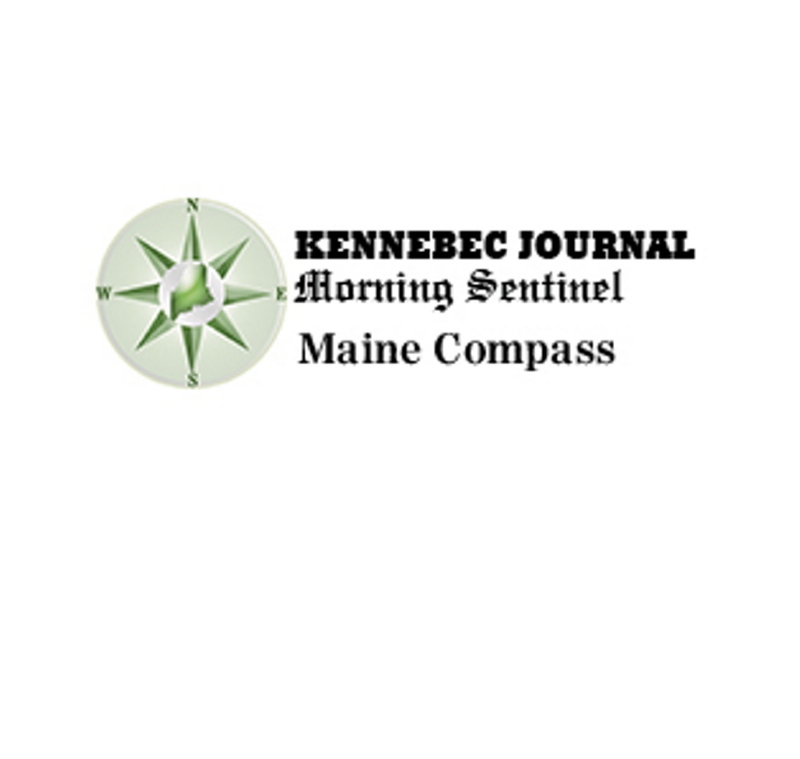 Furthermore, according to the International Franchise Association, there are more than 3,600 franchise locations in Maine, employing nearly 39,000 people. Beyond that, take a look at Maine’s construction firms, which rely on subcontractors to perform work, and you’ll see how much of an impact this rule will have on the state of Maine. The federal labor board’s new joint-employer rule will undermine the operations of all these employers by joining them at the hip with larger companies instead of allowing them to control their own labor practices independently. I am concerned on a number of levels with the federal labor board’s decision — a decision that moves our modern, 21st-century workplace completely backward. As a small-business owner, I appreciate the flexibility to focus on what we do best, and broker relationships with vendors and contractors that can perform specific functions that provide us with needed efficiencies, and above all, clear expertise to accomplish our business goals. In light of this decision, small-business owners, general contractors and franchisee businesses now become exposed to a host of restrictions that threaten the balance of our business goals and workforce. Whether we identify it as a core function of our business or not, the National Labor Relations Board is deciding that we suddenly have to completely reconsider our business relationships, and potentially even bring all non-core functions in-house. Small businesses create two-thirds of all net new jobs in America. With 28 million small businesses in this country, our leaders should be creating an environment that helps us expand, hire employees and respond to market dynamics. We should not have Washington or anyone else throwing up roadblocks and detours that add red tape and, worse, prescribe how business should get done. The next time our politicians say they are doing something for small business, let’s check the fine print. We need to ensure that these policies are truly pro-growth and will bolster the opportunities in front of us to create jobs and build economic prosperity in our communities. The National Labor Relations Board’s badly misguided joint-employer ruling does the opposite. I urge Congress to step forward and pass legislation to undo the rule. The bipartisan Protecting Local Business Opportunity Act — which has 48 co-sponsors, including Maine Republican Sen. Susan Collins — would do just that and restore the critical flexibility and freedom that businesses of all kinds have come to appreciate in today’s modern workplace. I encourage King to join Collins and his other Senate colleagues and roll back this new, onerous rule, which impedes rather than helps small-business growth. Michael L. Cadorette is president and owner of Quinn’s Bike & Fitness in Biddeford.